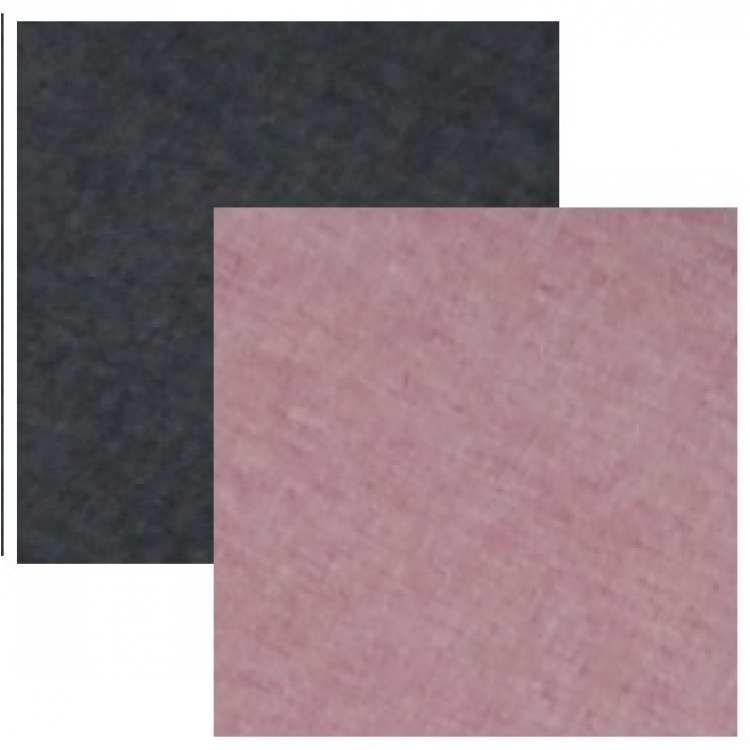 Now in JEANS FABRIC! 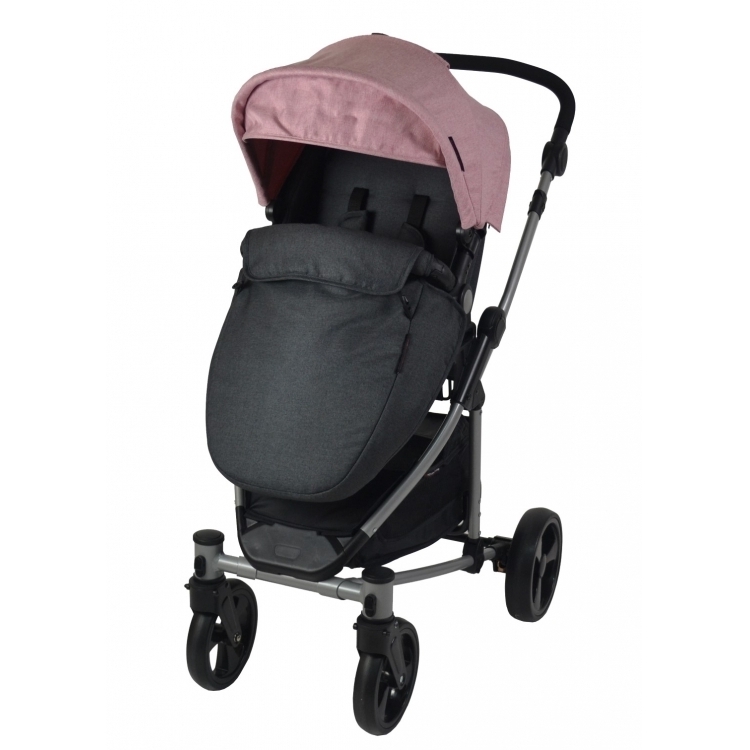 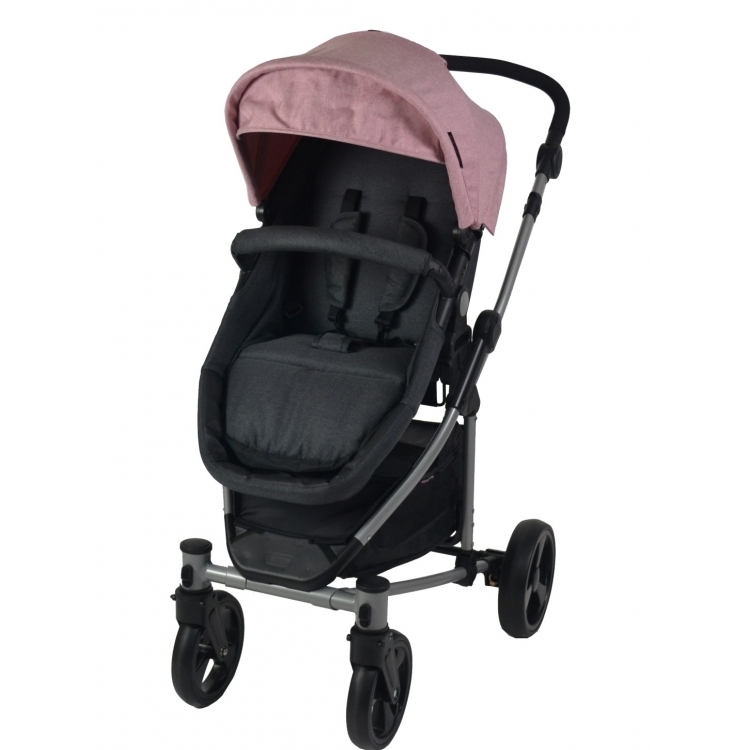 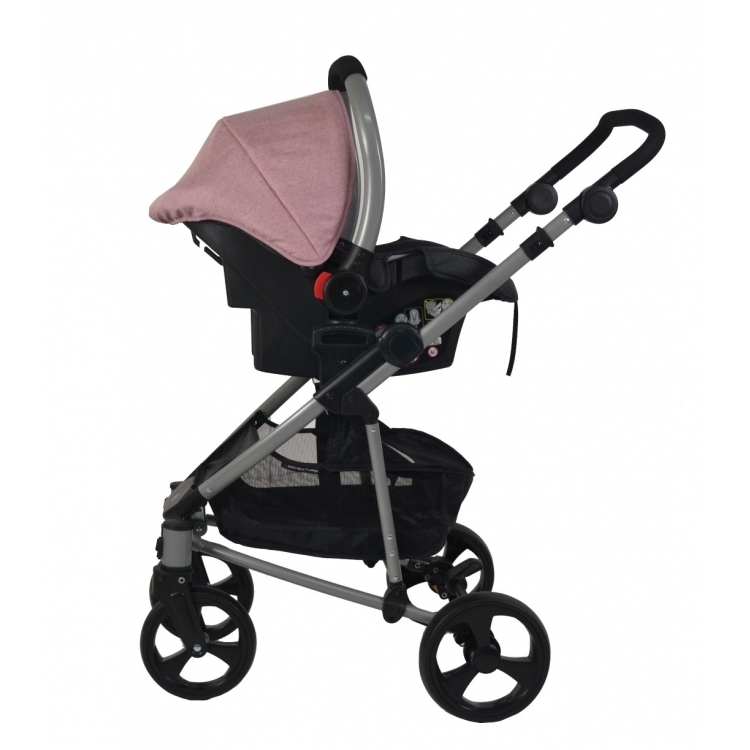 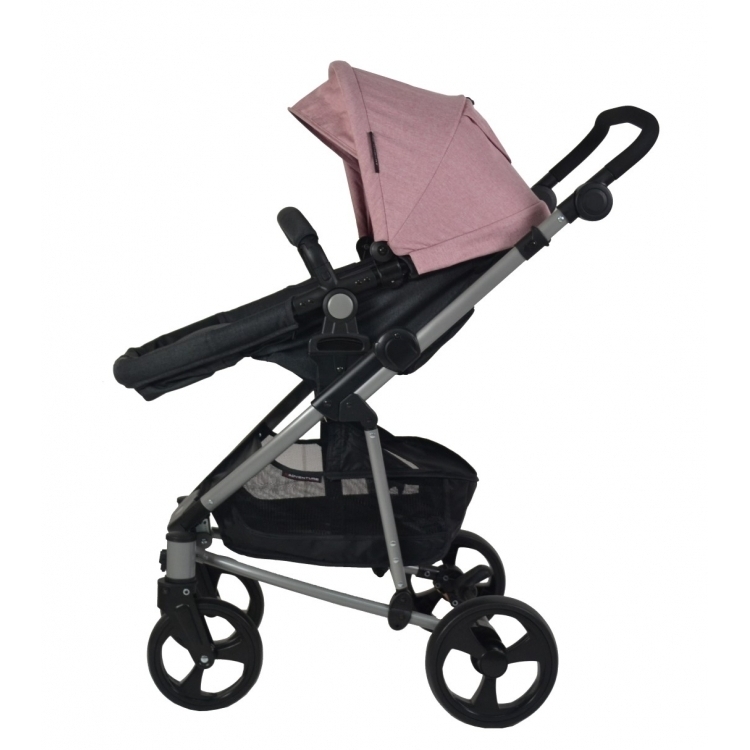 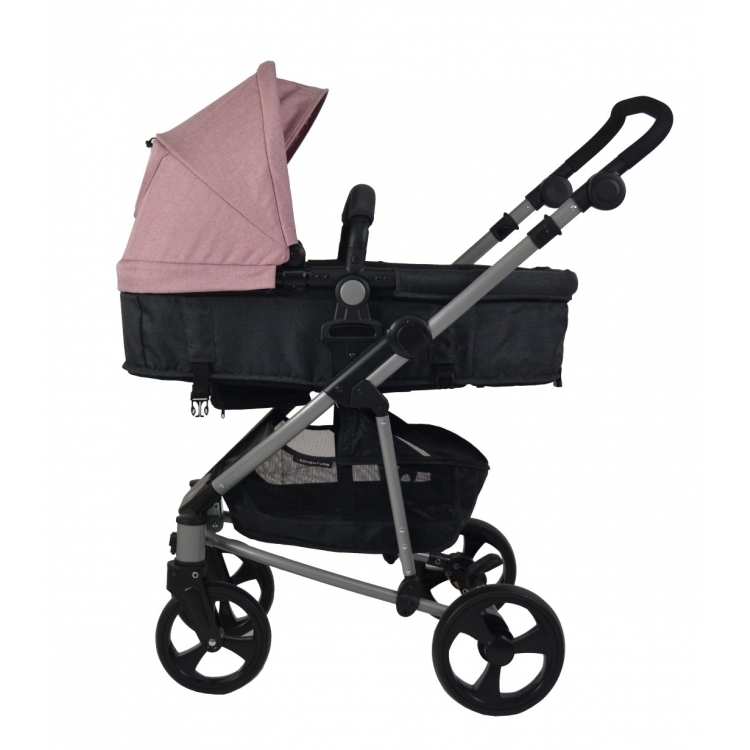 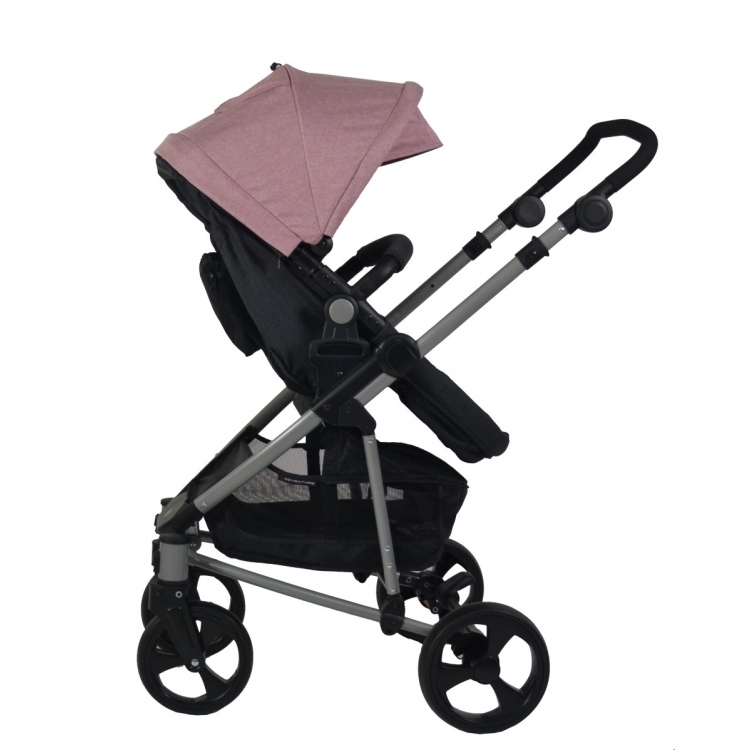 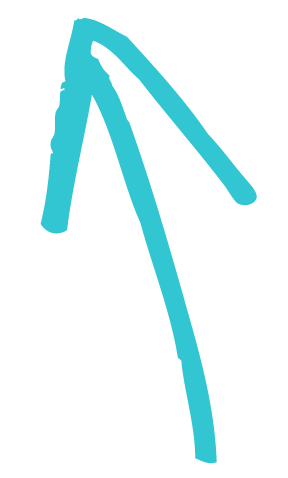 Inspire combi stroller can be used from birth until your baby is about 3 years old. 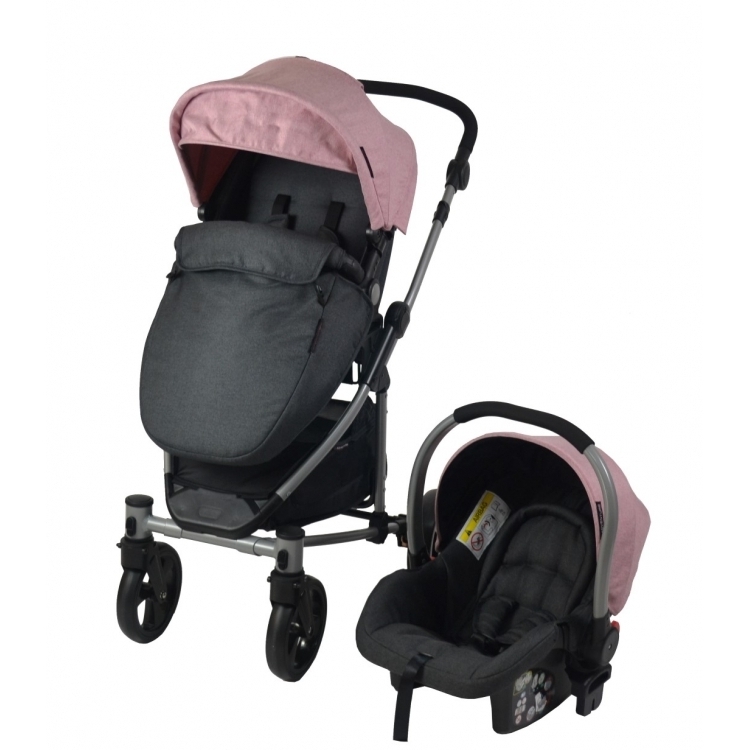 The practical stroller comes with a convertible seat uni. 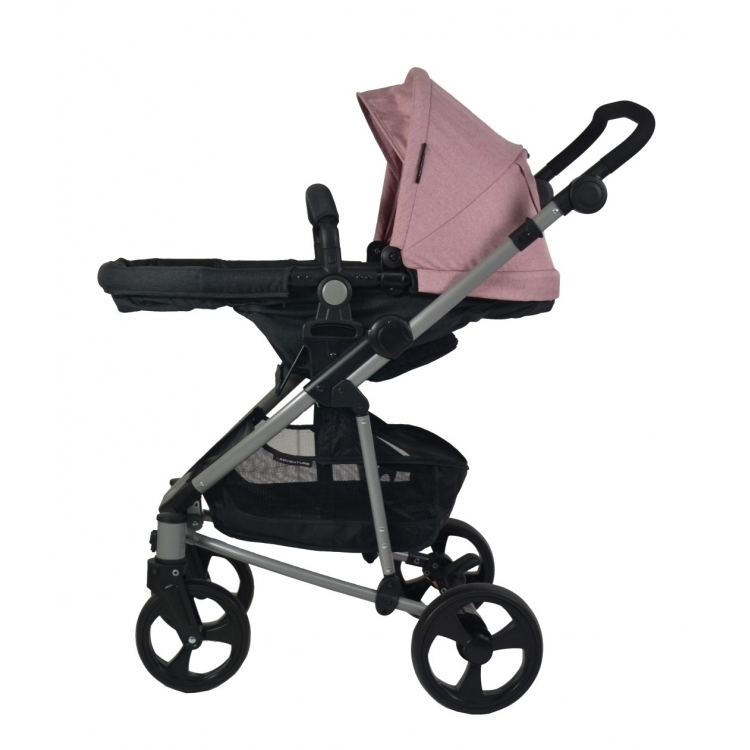 This seat unit can be converted in a carrycot. 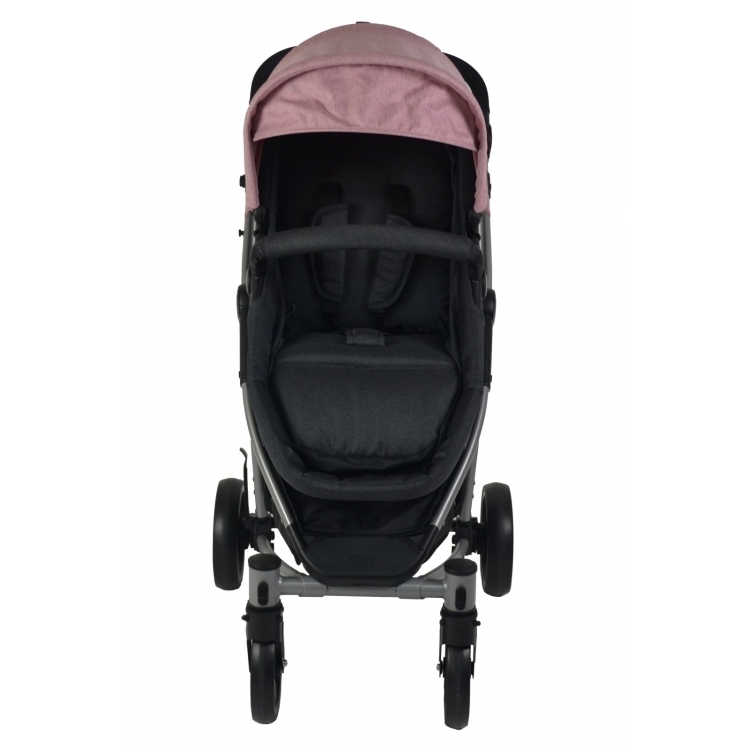 The group 0 car seat is also included (including adapters) and a also a legcover. 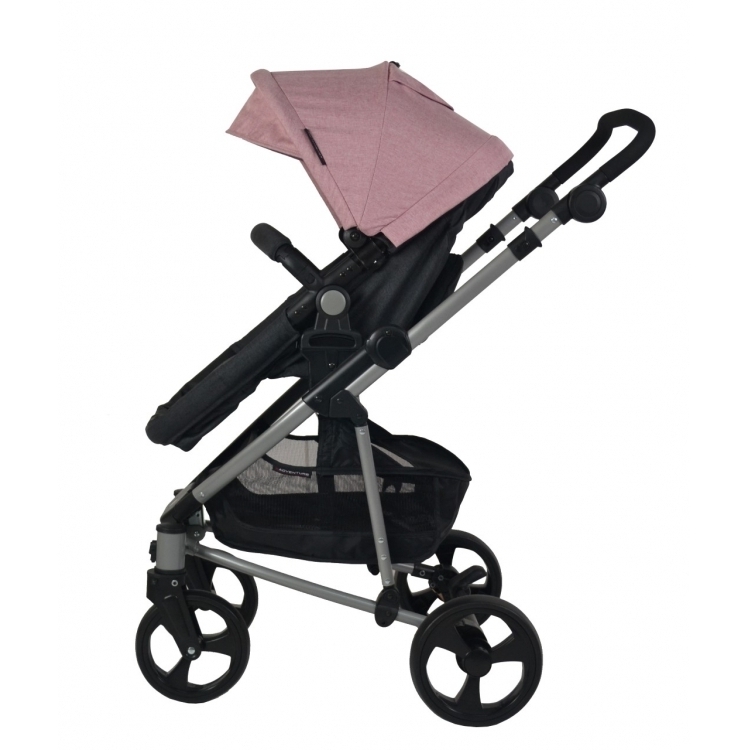 Thanks to the aluminum frame and the compact folding it is very easy to transport and can be transported in a small car.